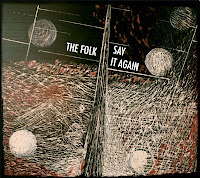 Say It Again is the latest release from Toronto/Guelph indie rock quintet The Folk. The 3-song EP opens with the lively "Rules of Youth". A gauzy arrangement provides a platform for the high-sailing vocals of the female lead. The slick shimmering melodic grunge of "When I Go Away" has an energy and intensity reminiscent of Silversun Pickups. The EP wraps up with the infectious title track. The only gripe I've got with Say It Again is that it's over almost before it begins. 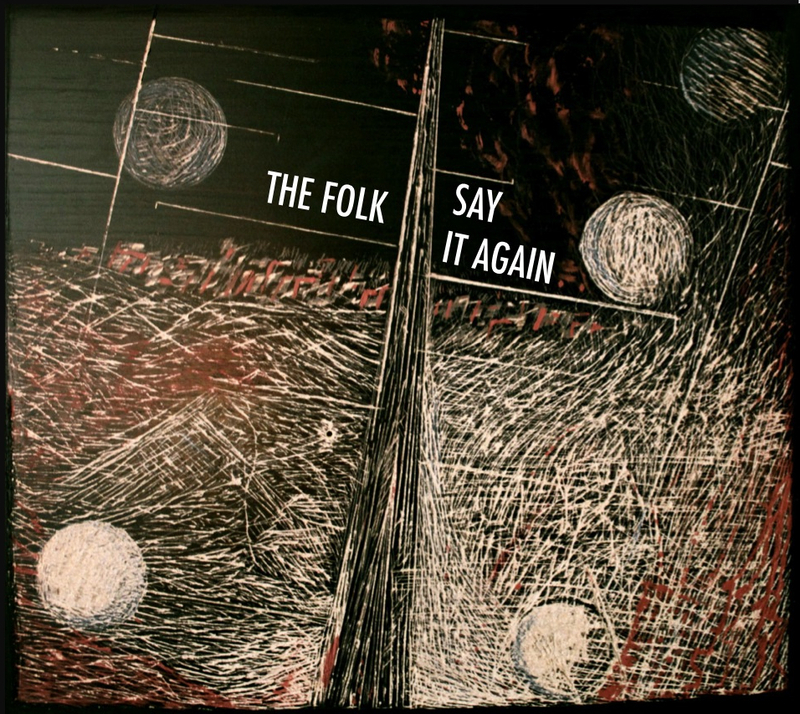 I can't wait to hear more from The Folk. The Folk play the Horseshoe Tavern in Toronto on August 16th. Best track: "When I Go Away"